A 4th generation successful entrepreneur, a business visionary, an inspiring leader, a growth strategist and an advocate for family owned businesses who believes that business must be conducted with the highest standards of excellence and with an unwavering passion to serve the customer. For over seven years he reigned as the largest franchisee world-wide for a 1200+ unit global print franchise and twice was selected as “Franchisee of the Year”. He has run a successful Master License for the western United States for a diversified retail print imaging company. As Managing Director of Copy Club® a US$50 million division of a multi-brand global franchise company, Harish was responsible for huge sales growth and profitability of franchise units. Harish has founded Grins 2 Go®, a retail and mobile photography franchise that delivered a new vision to the photography industry. In 2008, he was awarded “Franchisor of the Year” by the Indus Business Journal. 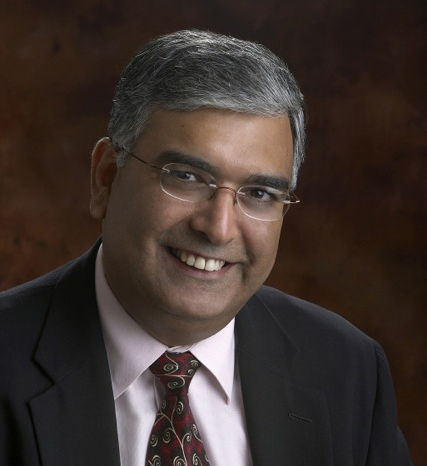 For many years, Harish has served on the Board of Directors of Kwik Kopy Printing® and The International Center for Entrepreneurial Development, both global franchise companies with over 1000 franchise units. Due to his conviction that family owned businesses are the most effective method for advancing entrepreneurship, he is dynamic and engaging in the classroom, turning his vast experience into understandable frameworks and practical lessons that will be meaningful and valuable to business executives at all levels. 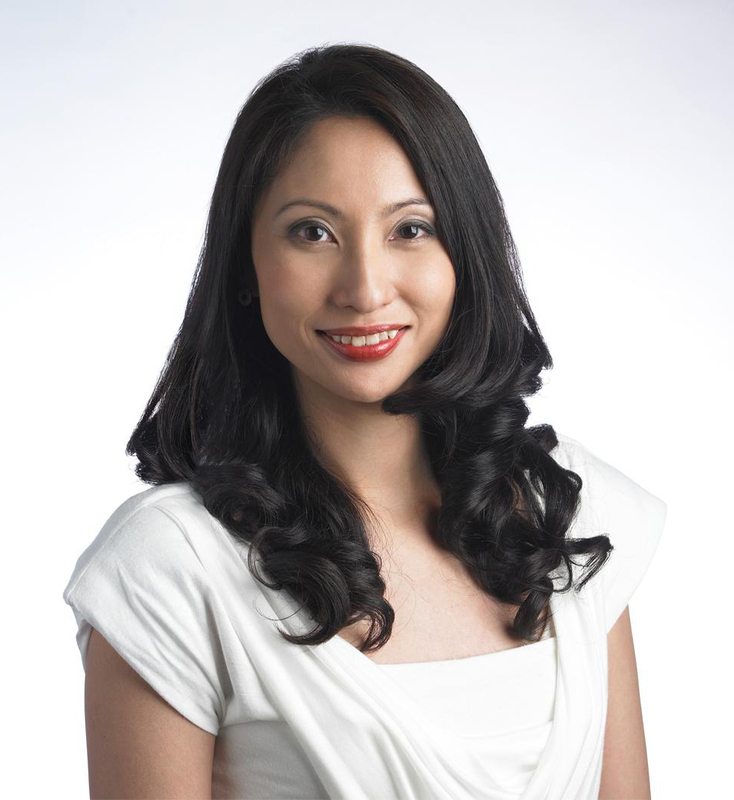 As a Certified Practicing Management Consultant and SCOPE IP Consultant, Hsien and Astreem are committed to bringing new and relevant marketing insights to the business community in Asia Pacific and hence her on-going partnership on projects with ASME, IE Singapore and FLA.
Brad Fishman is one of the most well-connected individuals in the franchise industry, for good reason. As a noted franchising and public relations international speaker and expert, he has spent more than 20 years helping franchise clients develop successful lead generation campaigns through successful public relations efforts. Go to any franchise event here or overseas, and chances are Brad will be there as either an active participant or a keen observer. This keeps him constantly in-tune with the latest trends, news, legislation and faces in the franchise industry that he is so passionate about. In fact, many franchisors have joined the Fishman PR family to benefit from the power of Brad’s networking magic. As an entrepreneur, relating to fellow entrepreneurs and franchisees gives him the credibility to develop powerful public relations campaigns that have helped hundreds of franchise systems achieve their desired growth. His long list of franchise industry connections and involvement (too long to list here) includes sitting on the board of directors of Franchise Payments Network, FranFund, and Franchiseworks.com. He previously served on the Board of Director of FranChoice. He is the past chairman of the IFA’s Franchise Supplier Forum and a past member of the IFA’s board and executive board. Fishman also serves on the IFA's Membership Committee. In addition to his many professional contributions to the industry, Brad has become known for hosting some of the best parties and social events in franchising. 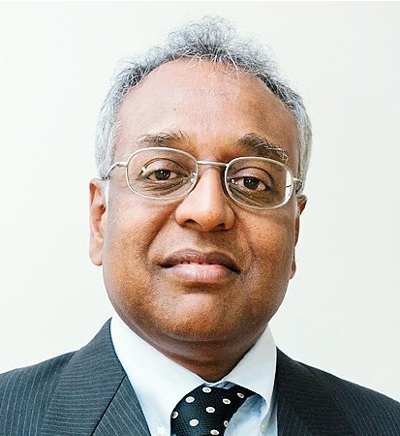 Mr Jayapal was the CEO of AEC Education Plc during listing and subsequently the Finance Director before becoming Non-Executive Director of AEC Education Plc. He has more than 30 years extensive Management experience of which 24 years in education. Mr Jayapal is the Fellow of the Chartered Association of Certified Accountants UK (FCCA), the Fellow Institute of Certified Public Accountants of Singapore (FCPA), the Fellow Institute of Certified Management Consultant (FCMC) and a Practicing Management Consultant (PMC). Mr Jayapal is one of the Founder Member and a Fellow of the Institute of management Consultants (IMC) and was its Past President for few years. He is currently the Deputy President of UK Accounting Group called McMillan Woods International, Chairman of Trace Capital Pte Ltd, Singapore and Board of Governor Member of St. John International School, Malaysia. Manish Adhiya was first exposed to franchising in the mid 1980s. His family entered into the Hospitality industry. They owned and operated a string of nationally franchised hotels. Manish attended training conferences, industry conferences, and special programs for franchisees that were given by the franchisor as well as outside expert companies. 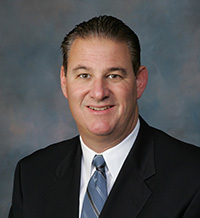 To this day, some of the teachings, philosophies, and ideas are proving valuable to his ongoing career in franchising. Since then, Manish rose through the ranks starting as a franchise development manager at an international pack and ship franchise. He grew to become VP of Franchising and during his tenure, he helped the brand grow from 90 units to 330 units in 5 years. The hospitality and retail service franchise sector prompted him to begin his own venture. Manish started a franchise outsource firm that specialized in bringing a concept to market. The firm specialized in the all aspects of franchise development, including pricing, costing, marketing, processes, validations, and system growth initiatives. His firm was responsible for the successful launch of over 16 new and unique concepts being launched in the USA. His firm also imported 2 foreign brands into the US franchise market. 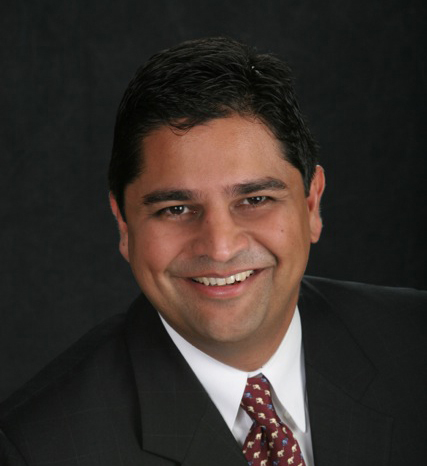 Manish has also acted as a special consultant and board member of organizations that are thinking of franchising, expanding internationally, and merging with other vertical concepts. Manish has presented at IFA events in the USA as well as in India with the Franchise Association of India. In addition, either Manish or his firm has appeared in many newspapers, magazines, as well as appeared on TV on FOX News, CBS News, CNN, and NBC News. Copyright © 2016 Global Franchise Master Private Limited. All Rights Reserved.